I am an obsessive hedgerow peeper, and love the variety of plant and wildlife sustained by this English system of keeping countryside order. As a keen walker I drive my fellow hikers mad by constantly stopping to ‘just’ photograph a leaf, texture or plant that has caught my eye. I have become very good at walking very quickly to catch up with the others. This design came from a photo taken in Surrey on a challenging 8 mile walk up Box Hill with good friends Amanda and Steve. Steve is also a photographer, but tends to concentrate on Hotels, Spas and the luxury life as his subject matter. 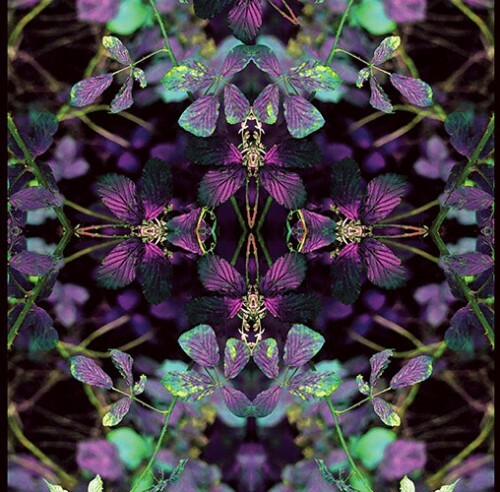 What I particularly liked about this design was how the leaves metamorphised into butterflies when I started playing with the image. It is amazing what a hedgerow will reveal when you look hard enough.